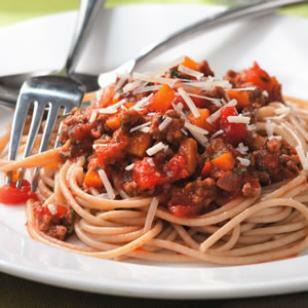 Spaghetti with Quick Meat Sauce Recipe | McWane, Inc.
Posted on October 7, 2014, in Get Healthy With McWane and tagged healthy, McWane, meat sauce, recipe, spaghetti. Bookmark the permalink. Comments Off on Spaghetti with Quick Meat Sauce Recipe.